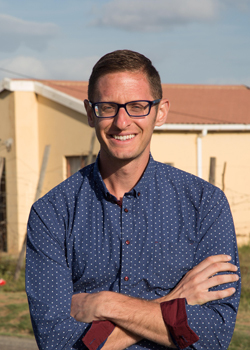 Jason is the Founder & Executive Director of Inkululeko, an organization that serves South African township youth with finishing high school and moving onto university or entering the workforce. He is a social entrepreneur, grant writer and fundraiser. He has developed mutually beneficial collaborations with entities around the world and created a fee-for-service model with U.S. institutions to assist with sustainability.